The Inaugural Basketball Spotlight Future Phenom Camp took place this past weekend and was loaded with talent. The Class of 2020 had several known names from the Spotlight including a few making their debut in this class. Here’s our look at the rising 7th Grade Usual Suspects. Jaden Springer Guard (North Carolina)- Few players entered this camp with a bigger national rep than Springer but that still didn’t stop this kid from leaving it all on the floor. Jaden combines a skilled game with a serious work ethic and motor. He can score it from all three levels, is a terrific finisher and good decision maker. What’s even scarier is that Springer is young for his grade which means if he followed the reclassifying trend he would be a rising 6th grader. Wow imagine that! 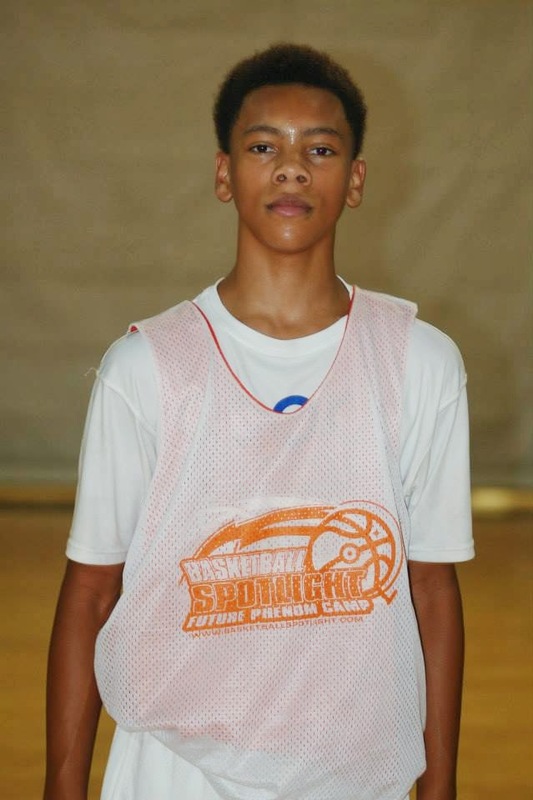 AJ Hoggard Guard (Pennsylvania)- When Hoggard announced he was joining the Class of 2020 one had to think that this would thrust him into the elite status. Well this past weekend he showed flashes on this greatness during this event. His size and power are once again a factor in his game in terms of driving by, looking and passing over the defense. Few players have the feel for the game this kid displays. He was also able to unleash the scoring aspect of his game. Jordan Toles Guard (Maryland)- I had a chance to really study Toles game and he’s a lot more skills than I saw previously. I like the height on his jump shot and the improvement he’s showing in terms of handling the rock. It’s well known that he possesses one of the top motors in the country which is something that cannot be taught. This kid has a chance to be something special. Tyler Brelsford Guard (Maryland)- Let’s kill the daddy ball and favoritism talk because once again this guard proved to be one of the best in the building. Brelsford made his 2020 debut and was a dominant force at the Future Phenom Camp. He looked good handling the rock around the high screen and setting up teammates. What was also noticeable was his willingness to score the ball himself. He has confidence in his outside and ability to finish in traffic. An early look has him and Hoggard battling for top point guard honors in the country. Terrence Williams Forward (Maryland)- Williams made an appearance on Sunday and played in the 2019 level even though he officially reclassified. Once on the floor he was difficult to handle especially in the post. He has added explosiveness and quickness to his array of moves. His play helped his team win the camp championship. I can only imagine how dominate he will look on the Class of 2020 level. I feel comfortable saying that he’s a Top 5 prospect right now. Zahree Harrison Guard (Pennsylvania)- Harrison is no stranger to this type of setting as he has visited camps all over the country. He used this experience to his advantage. His team featured some of the top scorers in the camp therefore he was willing to concentrate on running the point and passing the rock. Most of his scoring opportunities came on jumpers after ball reversal and in transition. He’s very crafty but does need to work on his speed a little so he can separate from quick defenders more often. 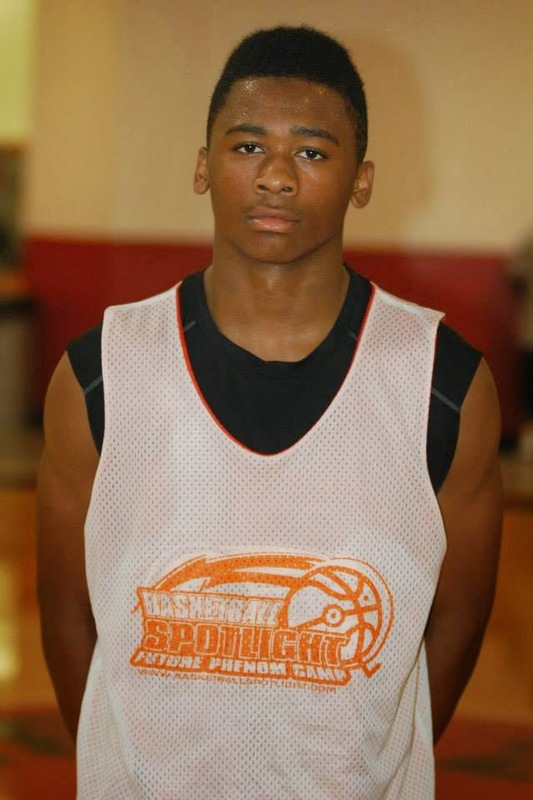 Canin Reynolds Guard (Maryland)- If you want quickness here is the guy you are looking for. Reynolds is a cleaver ball handler that can fill the role of either guard spots. He has some instincts of a true floor general but can transform into scoring mold very quickly. I look forward to watching him explode on the scene next basketball season. Elijah Malloy Forward (Delaware)- Malloy was as dominate on the offensive end as I’ve seen in the past but he’s a baby and still developing. I love this kids motor and eagerness to learn the game. On the defensive side was an intimating force on the blocks by blocking shots and rebounding. The book on this kid is still be written meaning we have a long way to before we see a finished product. Delaware had an interesting prospect in this kid. Niels Lane Guard (New Jersey)- Lane adapted well to this atmosphere was one the coaches favorite players on the squad. Lane had his Scottie Pippen going on all he showed all the facets of his game. He was able to score the ball but also showed prowess on the defensive end. His all-around play was recognized as he received the Best Teammate Leader Award. 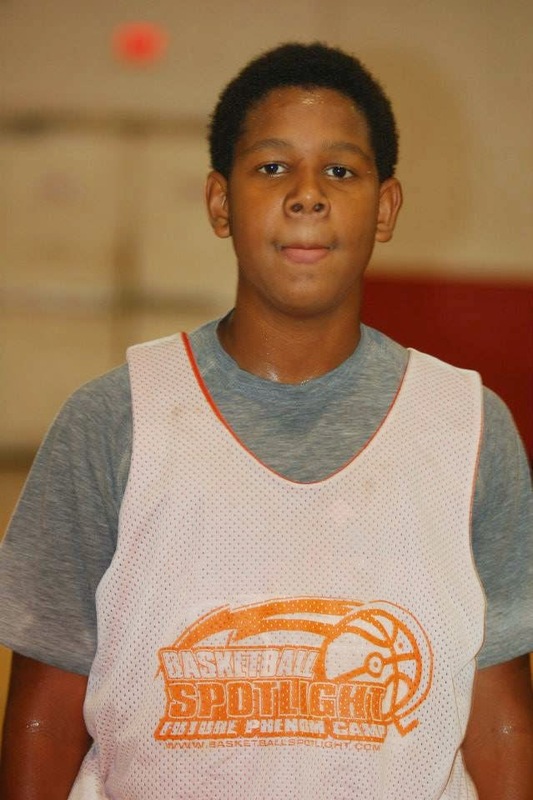 Xavier Pina Guard (New Jersey)- Once Pina adjusted to the speed of this event his was very productive. The sharp shooter got going one of the games while I was watching. He looked better when he was in a catch and shoot position. He also showed the ability to create plays for himself and teammates. His finishing at the cup will become for effective once he gets a little stronger.